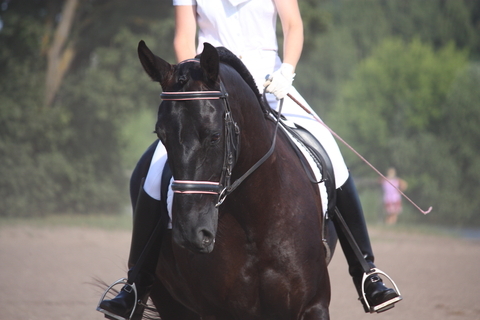 When writing the book Master Dressage I thought about the top 5 skills or principles a person would need to improve their marks at dressage. I came up with 5 steps to improve overall training, learning and results. 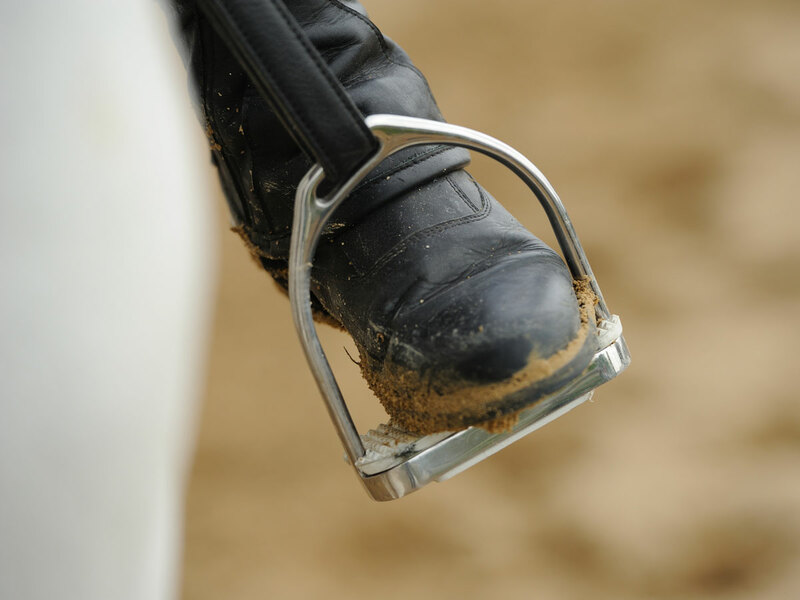 Accuracy – this is at the top of the pile as it is where most riders throw away marks. 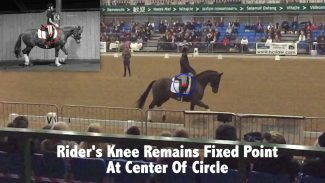 By riding inaccurately not only do they lose marks for the mere fact of being inaccurate, but they also make the job of the horse much harder than it needs to be. 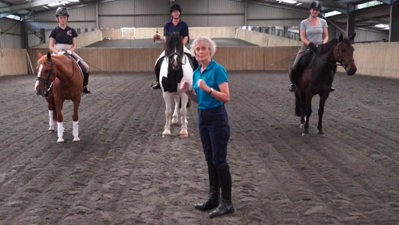 Lack of accuracy often equates to lack of focus – the rider is a quarter of the way around their circle before they realise the horse is drifting out. Fluidity – this is in part the ability to prepare for your next movement, but it is also how to think about moving smoothly from one pace to the next and from one movement to the next. 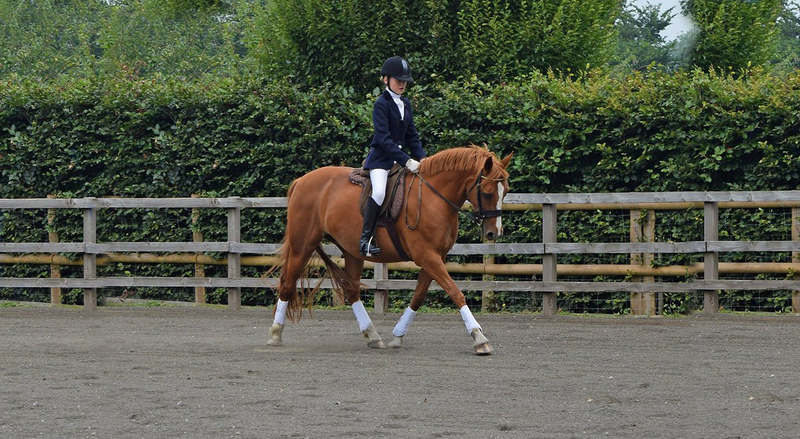 Understanding – this is a thorough understanding of the requirements of the movements and the dressage test. It is seeing the test from the judges point of view. 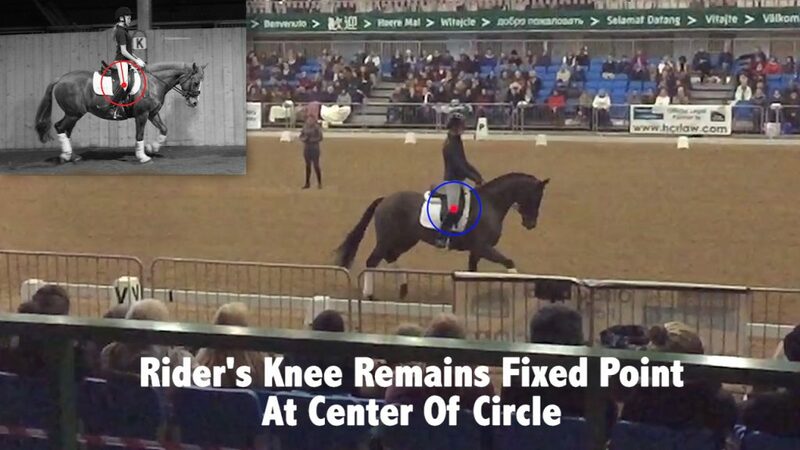 It is also understanding the typical traps and mistakes a rider can make. Practice – this is the ability to practice with complete focus, choosing to practice perfectly, and if not perfectly knowing the reason why. 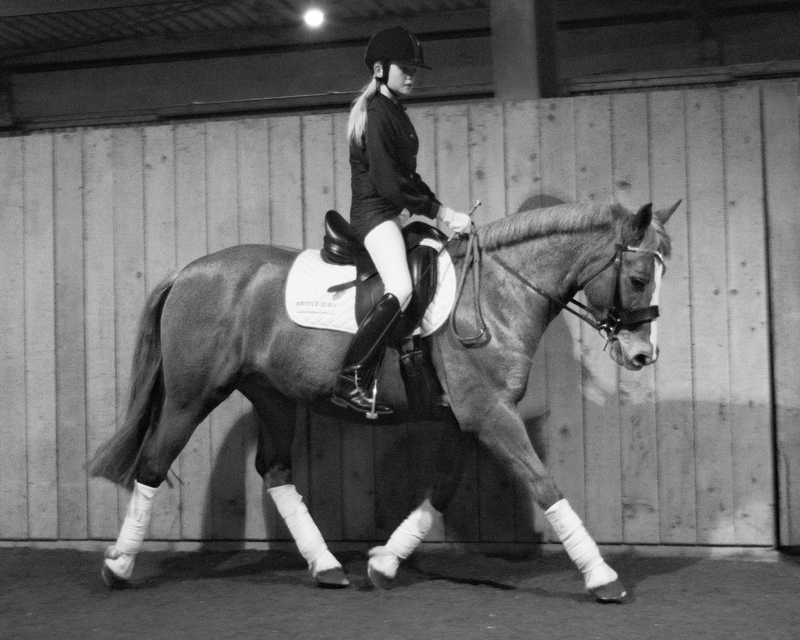 It is understanding what to practice, in what order, and when it correct to move onto the next difficult movement. It is knowing when you have hit a brick wall, and having a back up plan. It is about having multiple ways to achieve the same goal. Review – Though this is last, it is the skill and trait which will allow you to cycle again through the other elements. One can use review of results to examine each of the previous steps. There are many ways in which one can scientifically review progress. Are you losing marks through accuracy? Do you need to prepare better for your transitions? Is there some element of a movement you do not thoroughly understand, perhaps you are getting consistently low marks for something specific? Do you need to improve your practice habits, your warm up or your level of focus. Review will give you the insight to fix different parts of your whole. 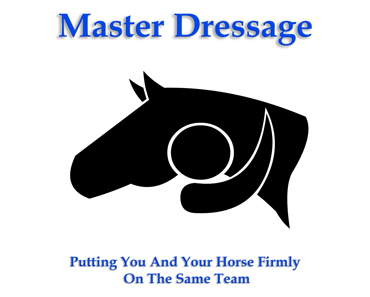 Since it’s release on March 20th, over 6800 people have read Master Dressage in print and Kindle form. 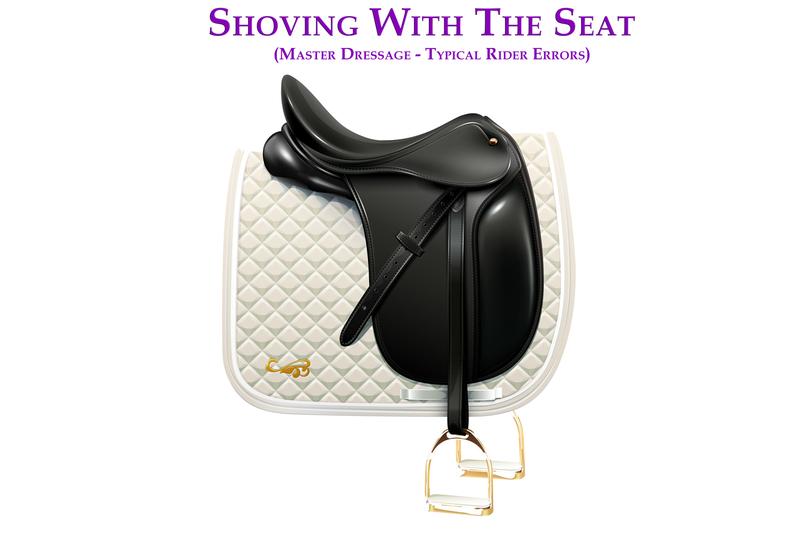 This has made it #1 on Amazon.co.uk in Riding & Horsemanship many times since its release.